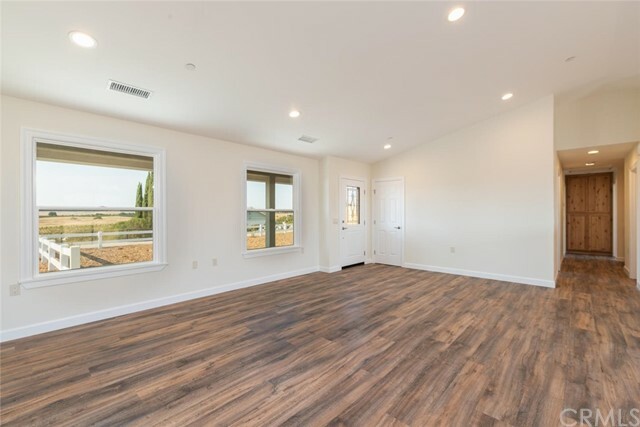 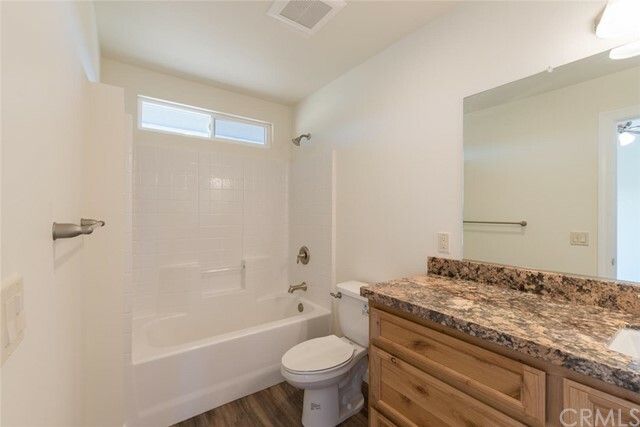 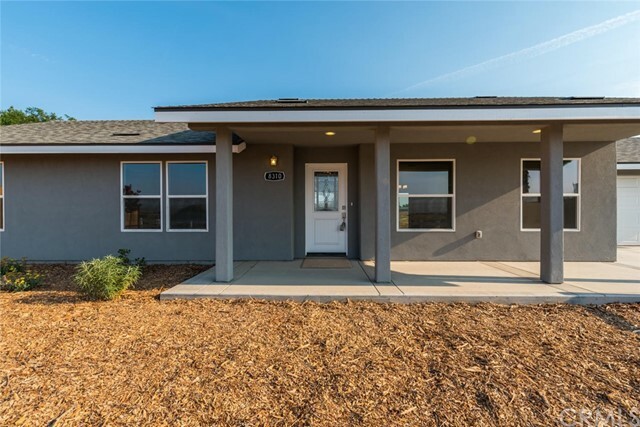 BRAND NEW CONSTRUCTION! 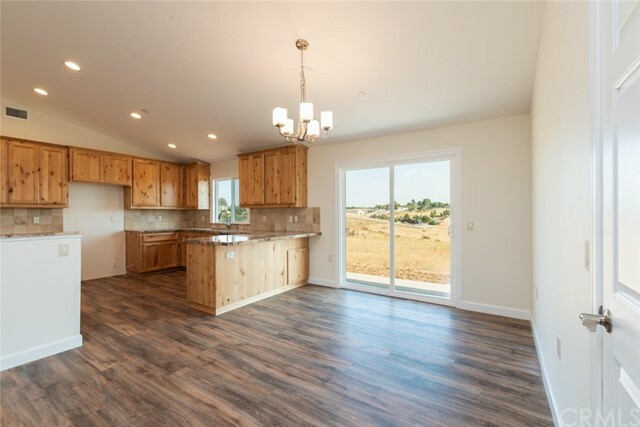 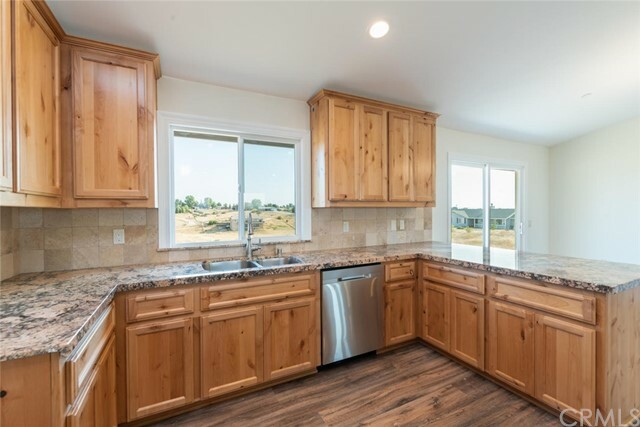 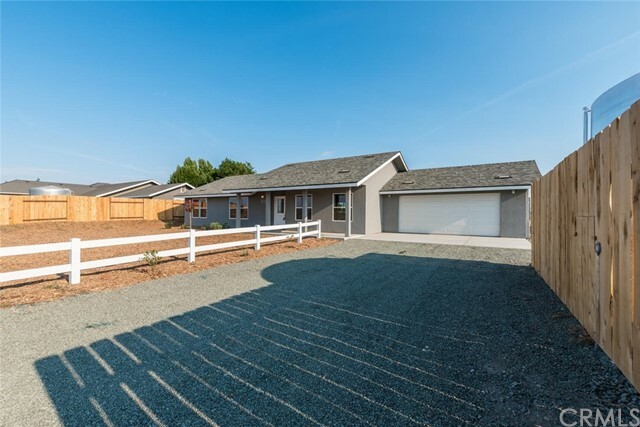 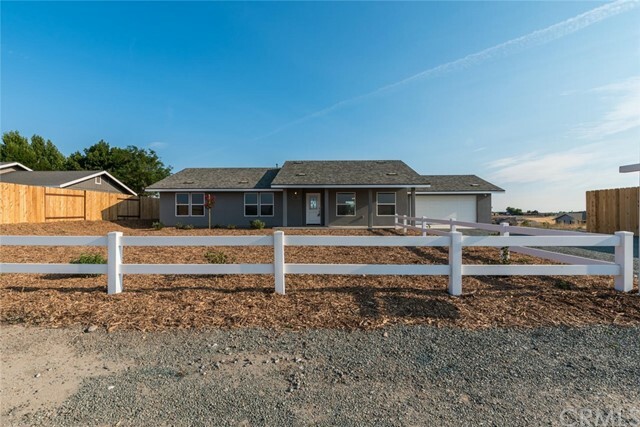 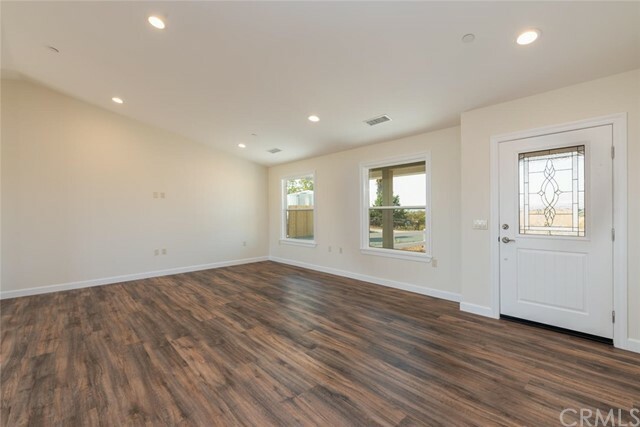 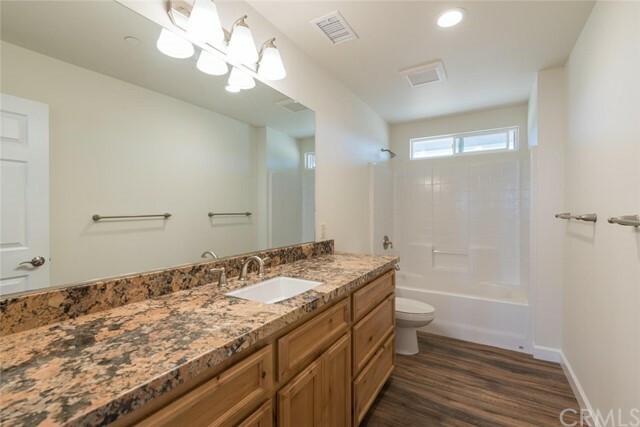 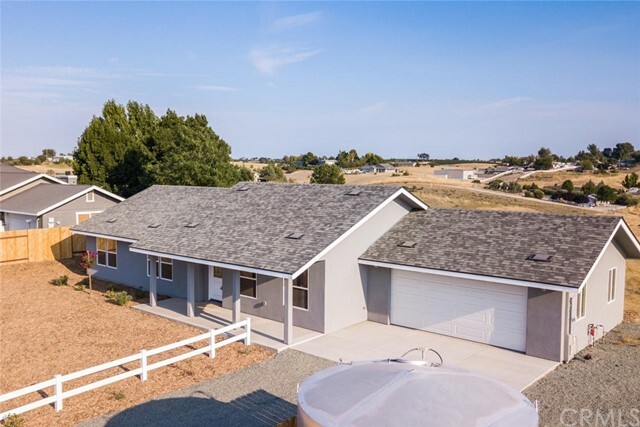 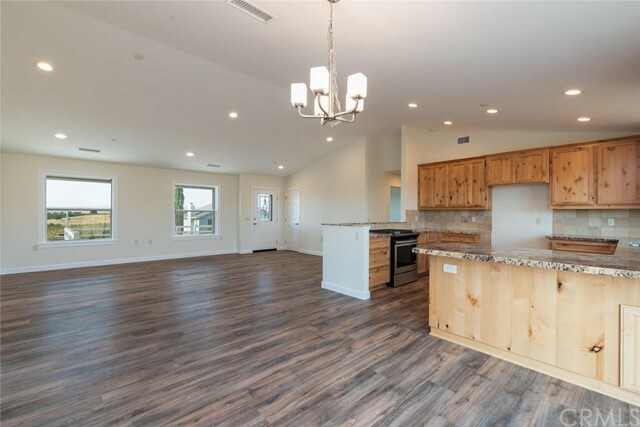 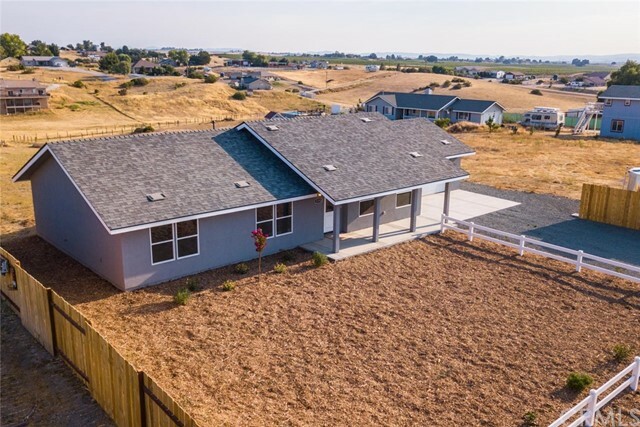 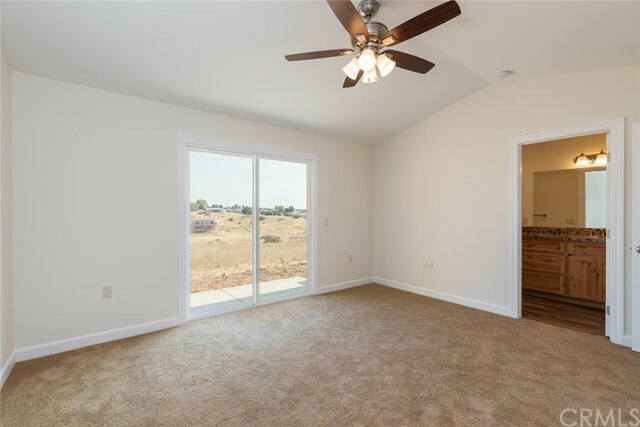 This beautiful new single story home sits on a one acre lot in rural Paso Robles. 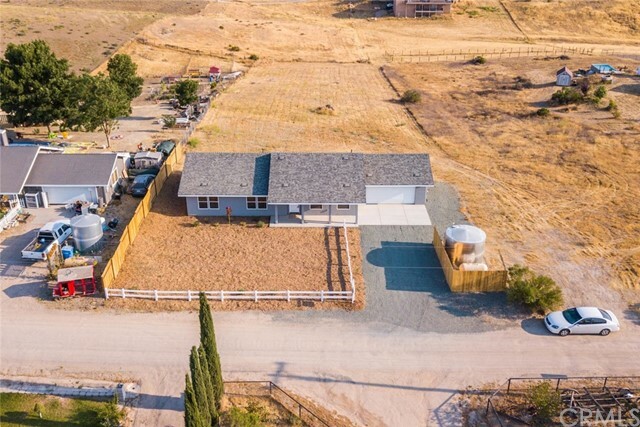 Enjoy the peace, seclusion, and unobstructed mountain and vineyard views! 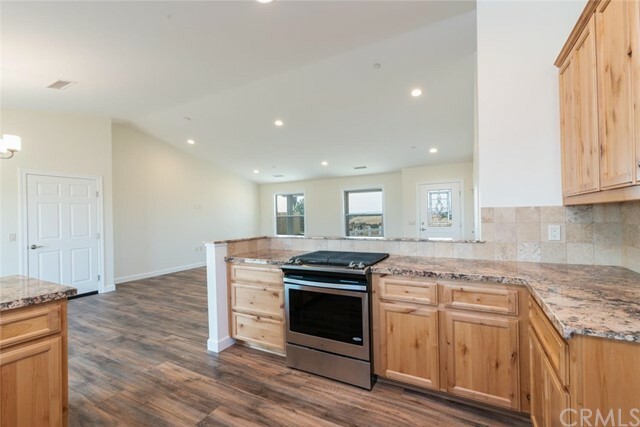 1530 sq. 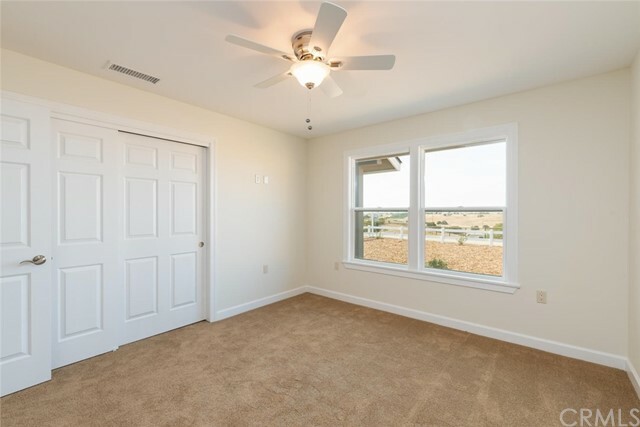 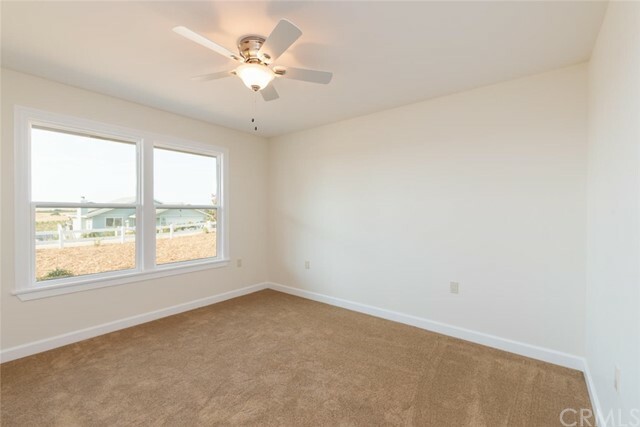 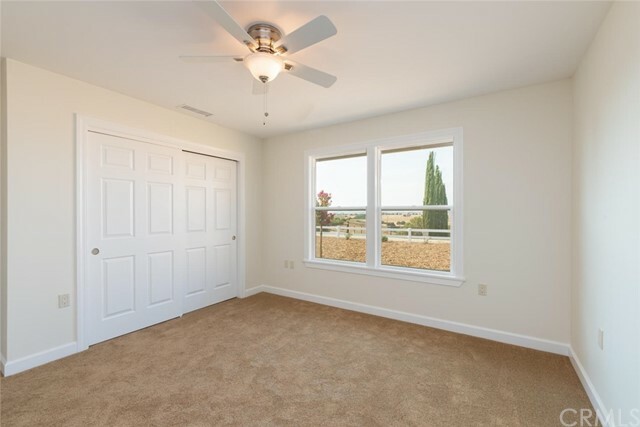 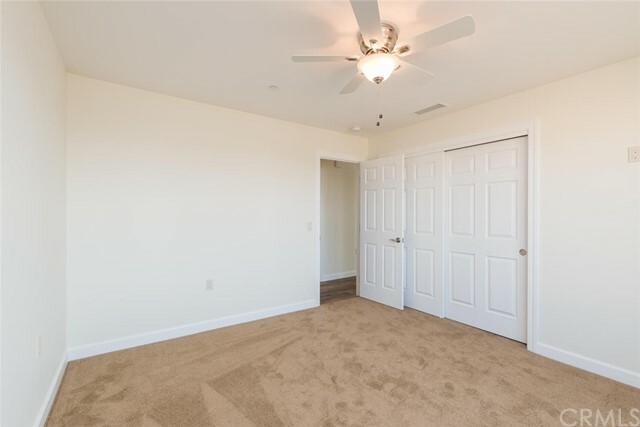 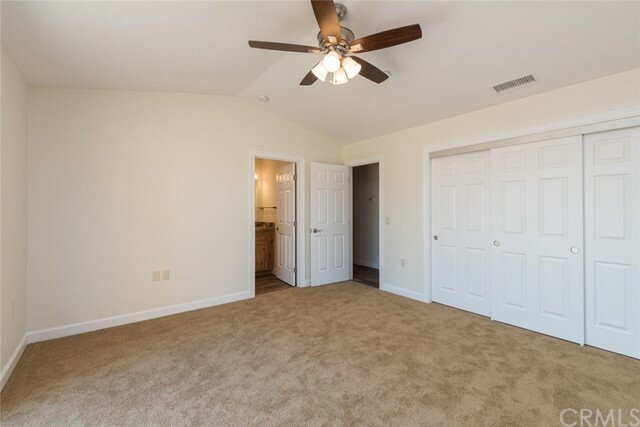 ft. open floorplan with 3 bedrooms, 2 bathroom and attached 2 car garage. 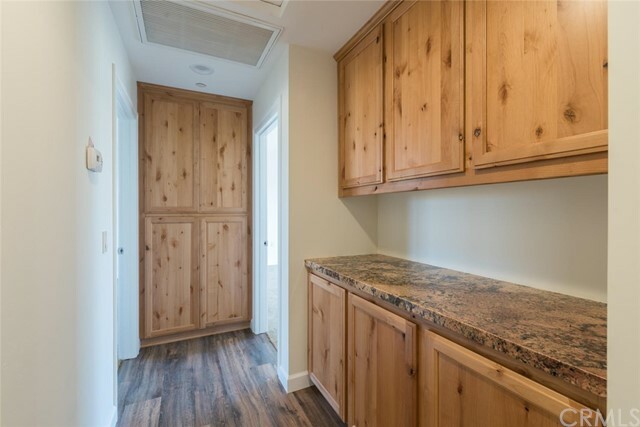 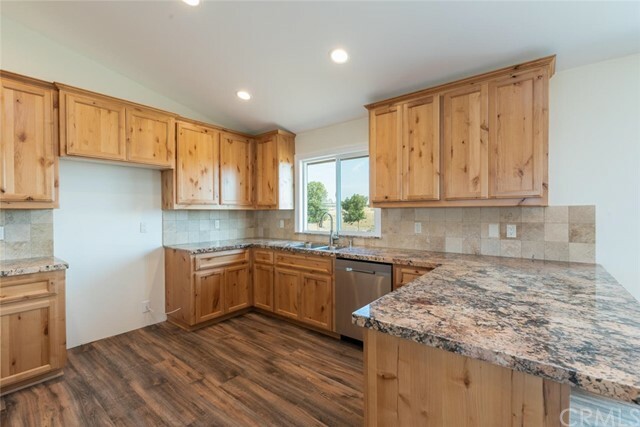 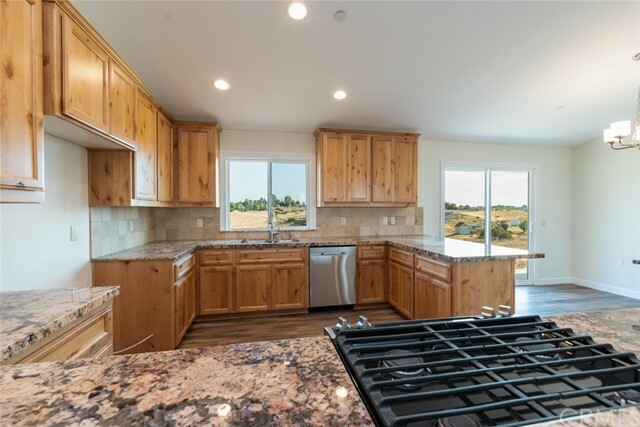 Interior includes a spacious kitchen with knotty alder cabinetry, granite counter tops, stainless steel appliances and lots of natural light. 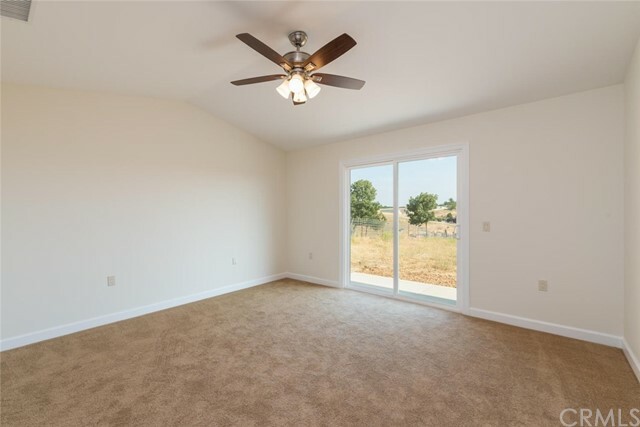 With the amount of space in the yard, the possibilities are endless! 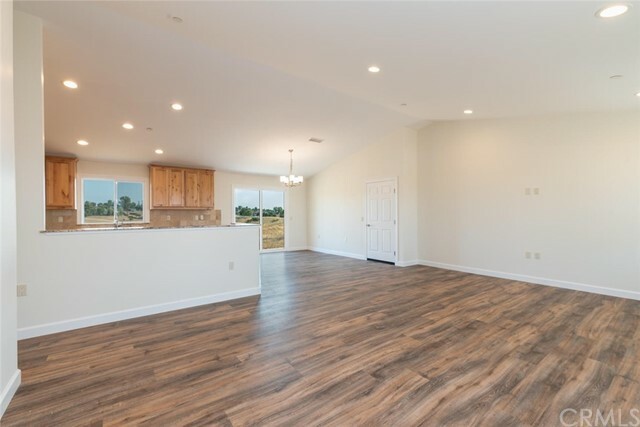 Bring your animals or just enjoy a blank slate to build your own shop/barn, garden or pool. 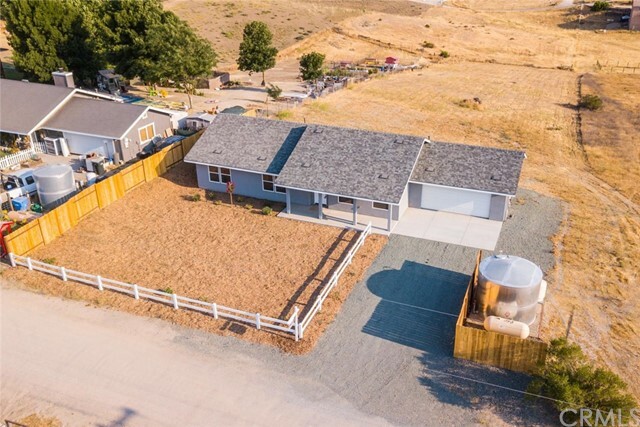 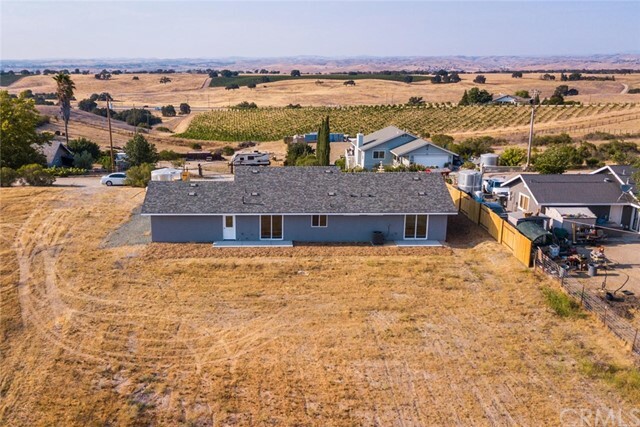 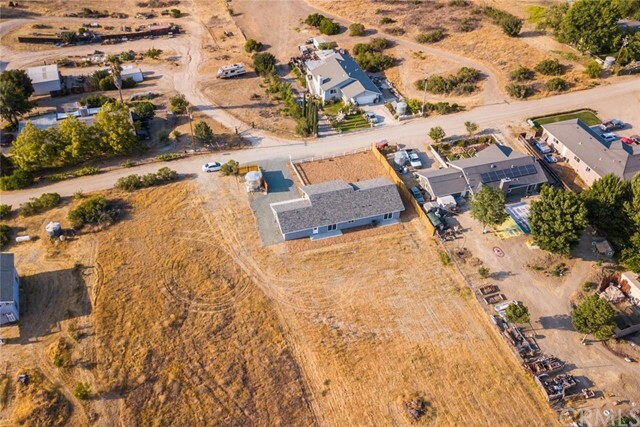 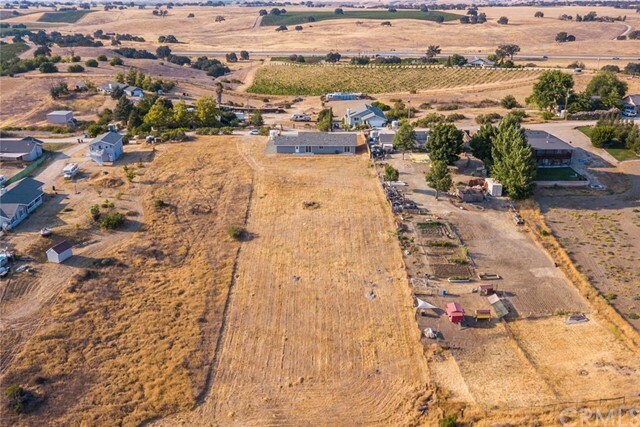 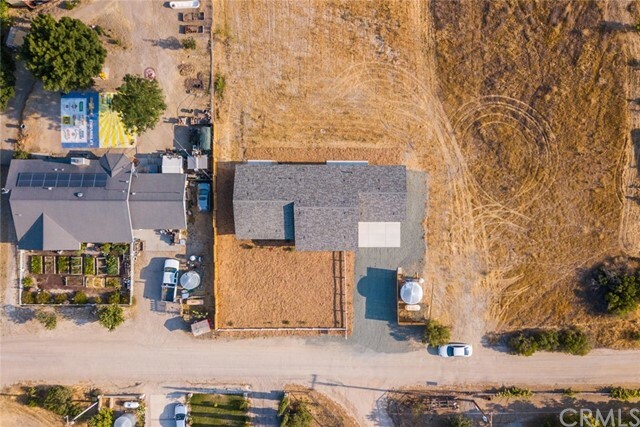 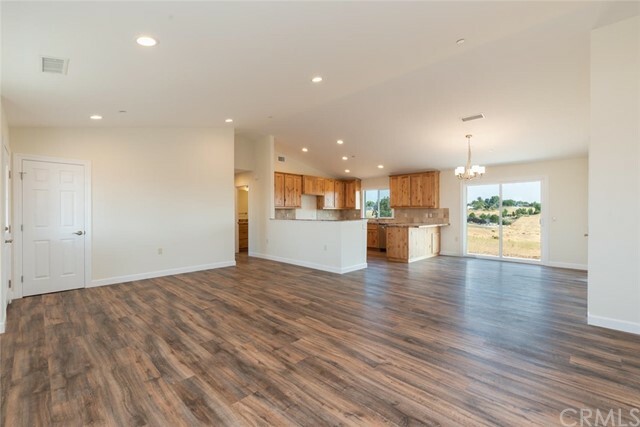 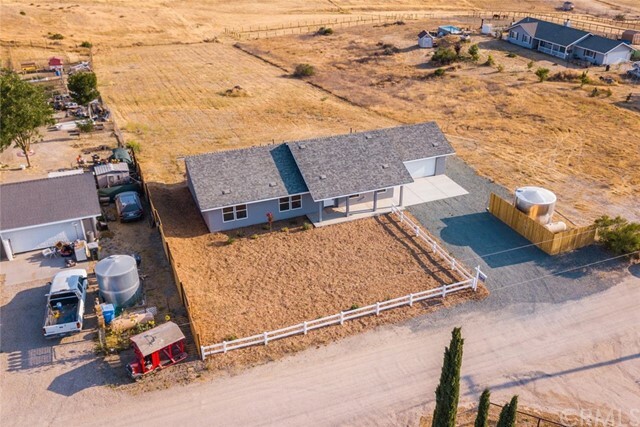 Enjoy the country living lifestyle while being only minutes from downtown Paso Robles and from many wineries and tasting rooms.